Polo itself is a sport rich with speed, skill, stamina, control, history and tradition. Played on horseback, the purpose of the game is to outscore the opposing team by hitting a ball into a goal using a club. 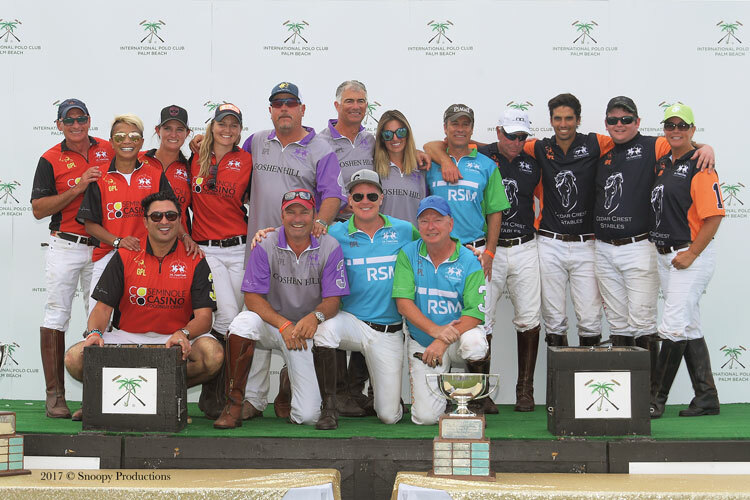 So, to sum it up, Polo sounds like quite an intense and fun sport, for athletes and spectators. 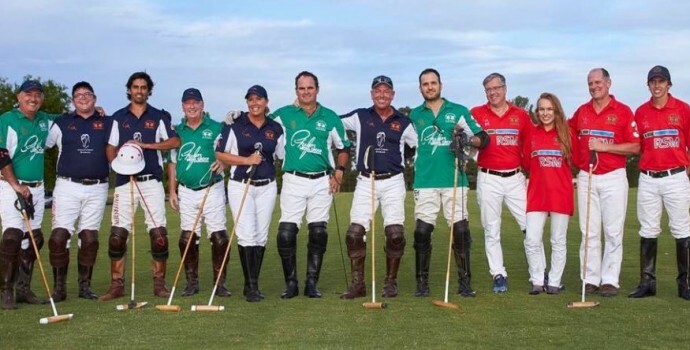 If you’re in Palm Beach, Florida this weekend, stop by the Gay Polo Tournament to see for yourself, meet the athletes and organizers. As with any LGBTQ+ Sporting Event, there will be much fun to be had! The tournament itself kicks off on Saturday, April 7th at 1pm. However, starting Thursday, April 5th is a Private VIP Party. Friday, April 6th is WIGSTOCK with special appearances by Cher AND Donna Summer… inspired drag queens. Even better, WIGSTOCK is also a fundraiser with all proceeds raised going to support Compass Youth Services which supports at-risk LGBTQ+ Youth in areas such as education, health and homelessness.